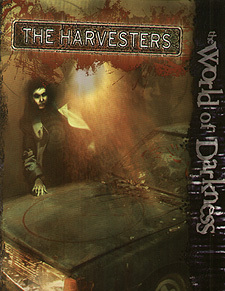 This SAS compilation for the World of Darkness takes the players from the lonely roads between cities into the heart of Chicago, from a bizarre scheme gone wrong to the implications of mysterious archeology. Both adventures showcase different aspects of the World of Darkness, as well as providing a ready-made group of characters to jump right into the action. For use with the "World of Darkness rulebook.